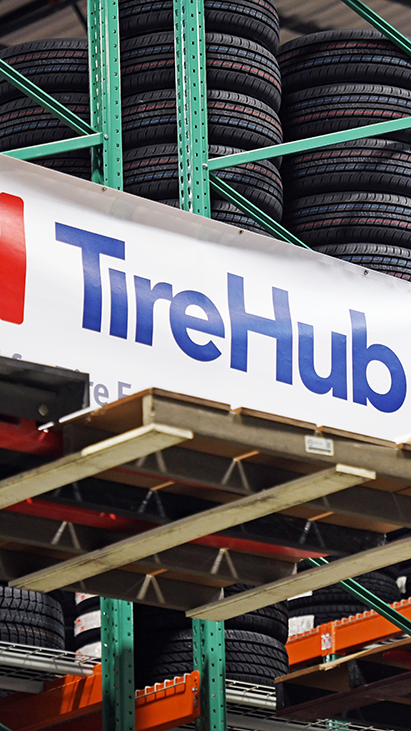 TireHub is a national tire distributor that delivers to U.S. tire and automotive retailers the full passenger and light truck tire portfolios of Goodyear and Bridgestone. 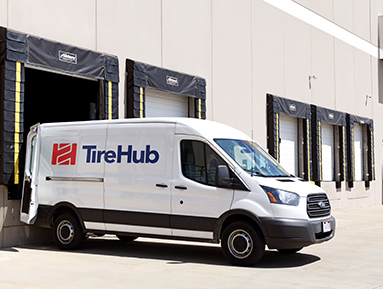 We’re out to set a new standard of excellence for tire distribution in the U.S., and we’ll do it by focusing on the needs of our dealers and their customers. 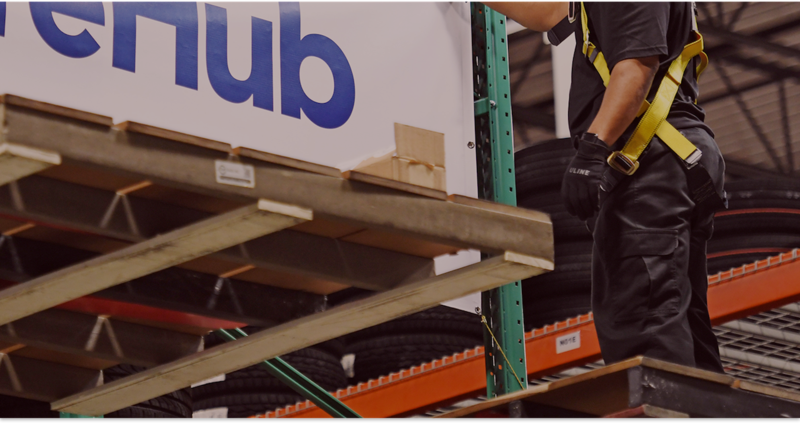 Our mission is to distribute the highest quality products possible so our customers can put their customers on tires they’ll love. 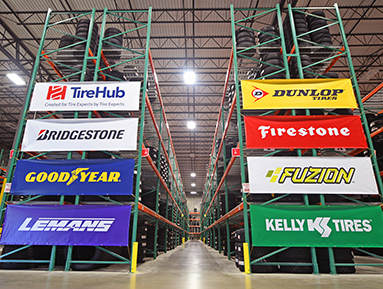 A passion for serving tire dealers and a history of supply chain excellence. 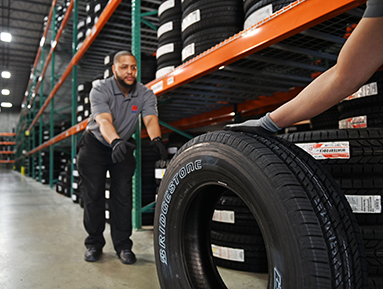 Get access to the best-in-class Bridgestone and Goodyear products your customers want through our nationwide wholesale distribution network. We’re ready to help you put your customers on tires they’ll love.